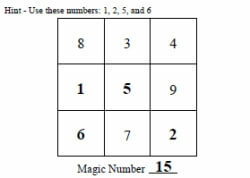 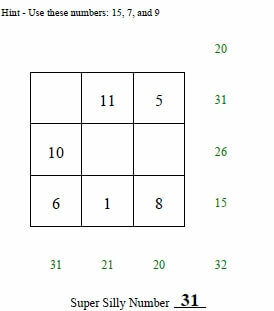 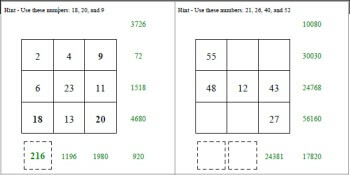 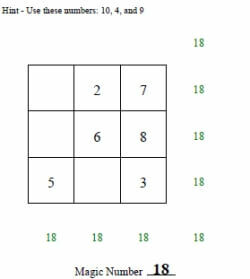 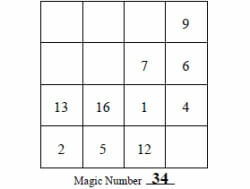 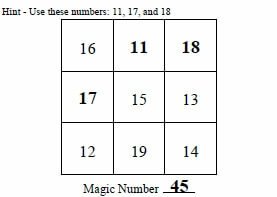 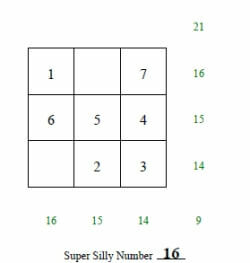 Students need a little bit of magic in math, so why not introduce them to these fantastic magic squares worksheets? 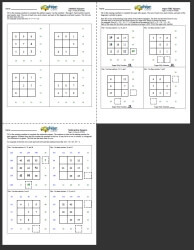 These creative worksheets will give students excellent practice in the four basic operations and logic. 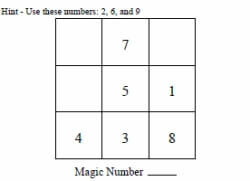 What an exciting, new way for them to practice their skills! 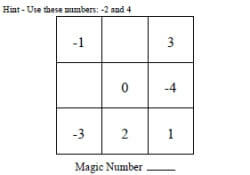 They will be having so much fun that they won't even realize they are improving their math square by square!